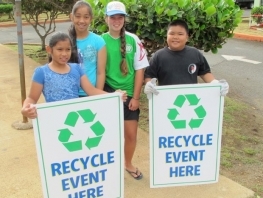 Kōkua Hawaiʻi Foundation supports environmental education in Hawaiʻi's schools and communities.Our mission is to provide students with experiences that will enhance their appreciation for and understanding of their environment so they will be lifelong stewards of the earth. 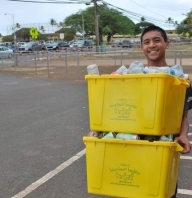 Kalihi Waena Elementary School	A partnership between KHF's 3R's School Recycling Program and Schnitzer Steel. 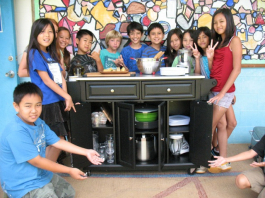 ʻĀINA In Schools is a farm-to-school initiative that connects children to their local land, waters, and food to grow a healthier Hawaiʻi. 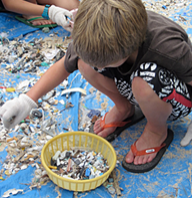 Jack Johnson & Kōkua Hawaiʻi Foundation encourage you to be plastic free! 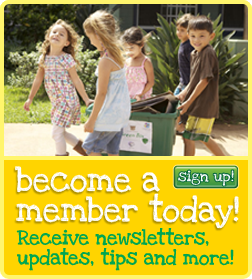 Make your plastic free commitment today! 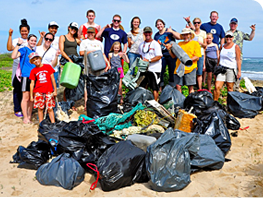 APPLICATION DEADLINE MARCH 1, 2019! 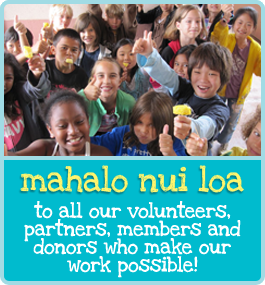 The Kōkua Hawaiʻi Foundation is a 501(c)3 non-profit organization that supports environmental education in the schools and communities of Hawaiʻi. 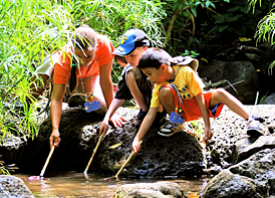 Our mission is to provide students with experiences that will enhance their appreciation for and understanding of their environment so they will be lifelong stewards of the earth. 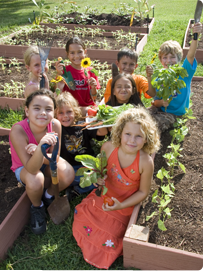 We support hands-on learning activities that engage their senses and make lasting impressions on children's minds. 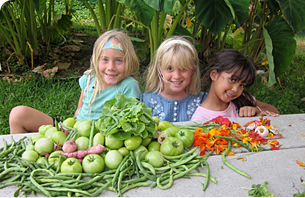 We believe our keiki are the seeds of change to preserving and protecting our beautiful islands. 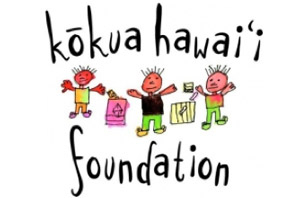 2019 Support Kōkua Hawaiʻi Foundation!